Retro travel yellow van isolated on white background. Vector cartoon close-up illustration. 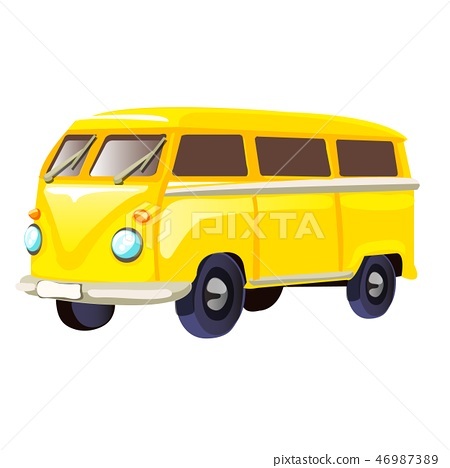 图库插图: Retro travel yellow van isolated on white background. Vector cartoon close-up illustration.